- Randomly draw two lines; the intersection point is the center of the circle. - Maximum Traction cm Line 45 cm in the center. - Can draw 45 degrees. 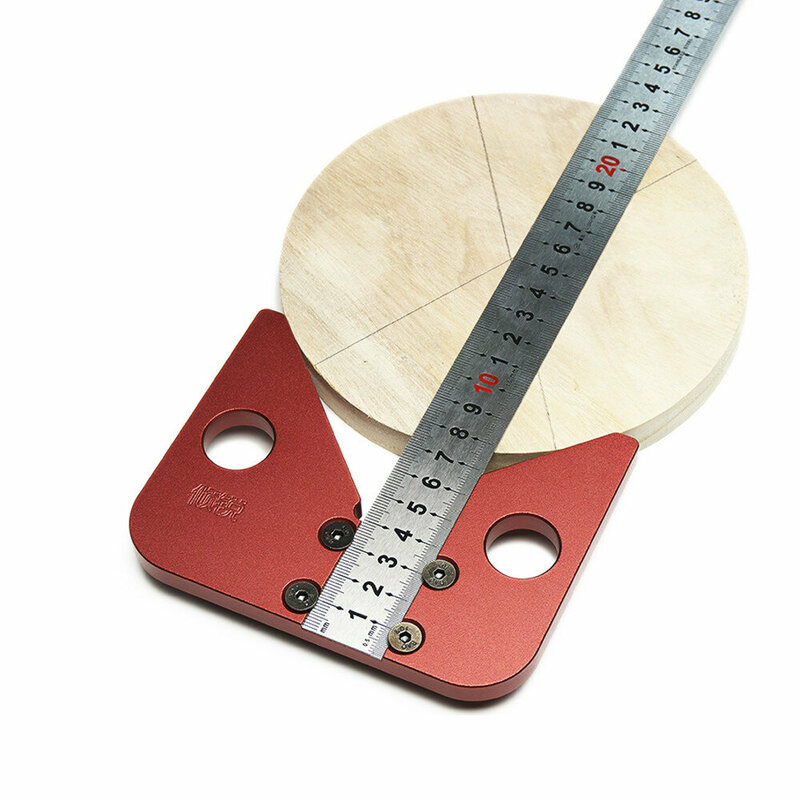 - Steel ruler can be used as a positioning unit. - Made of aluminum alloy, machined with multi-axis precision equipment, sandblasted and anodized. - It has torsion resistance, durability and corrosion resistance.